The POLO & LUXURY is excited to announce the Media Partnership with the Chinese Horse Industry Association (CHIA). The CHIA was founded in 2002 and is the nationwide umbrella organization for all equestrian sports, horse breeding and the culture around the horse in China. Horses and the polo sport have a very long tradition in China. 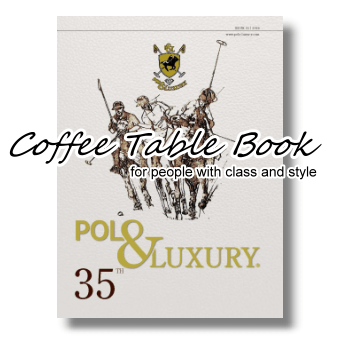 Polo was already played at the imperial court of the Tang Dynasty. The Polo sport came to a standstill during the period of the Cultural Revolution. Since the year 2000, polo saw a successful rebirth in China. 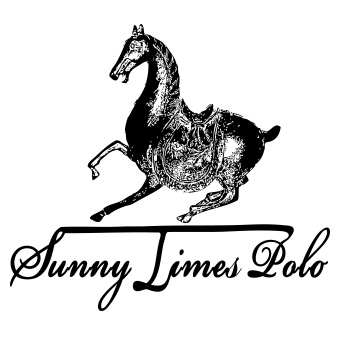 The sport has been continuously developing over the past 10 years, and has been discovered by the new rich, who are keen to learn the team sport.Polo is a game that is historically connected with the Chinese history. China is an especially important market for the ‘sport of kings’ as it aligns itself with a new world order. In 2018 a polo branch was founded under the patronage of the CHIA. 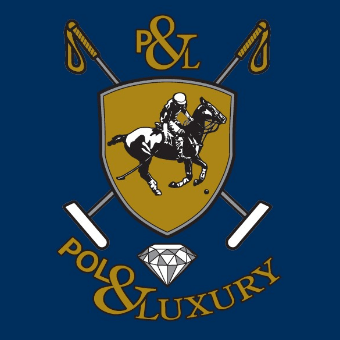 Since 2013, POLO & LUXURY has regularly reported about the main polo tournaments and the successful progress of modern polo sport in China.The owners of POLO & LUXURY, Birgit Hügli-Herrmann and Chris Hügli travel regularly to China to cultivate contacts with the most important personalities of the CHIA and the Chinese polo scene. 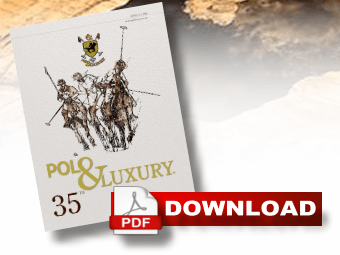 POLO & LUXURY continues to report about the polo events in China in the future and to provide its readers with background reports and exclusive interviews with the leaders of the CHIA. 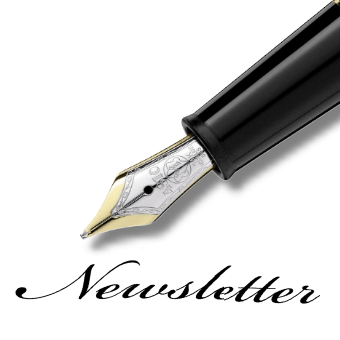 Our aim is to provide insights into the development of equestrian sports, horse breeding and the cultural aspects of horses in China.